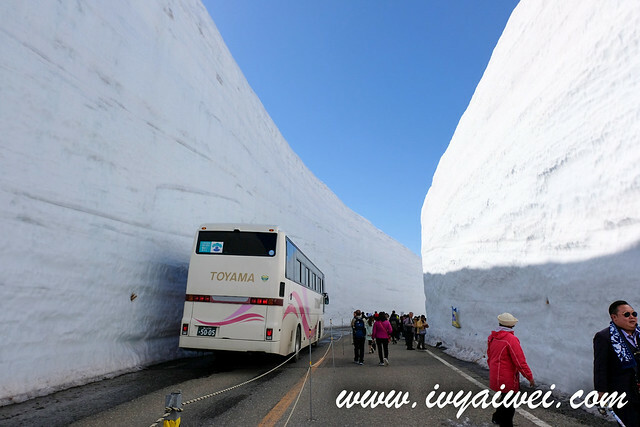 Tateyama Kurobe Alpine Route is known as the “Roof of Japan” which is only opened to visitors from mid of April to near end of November. 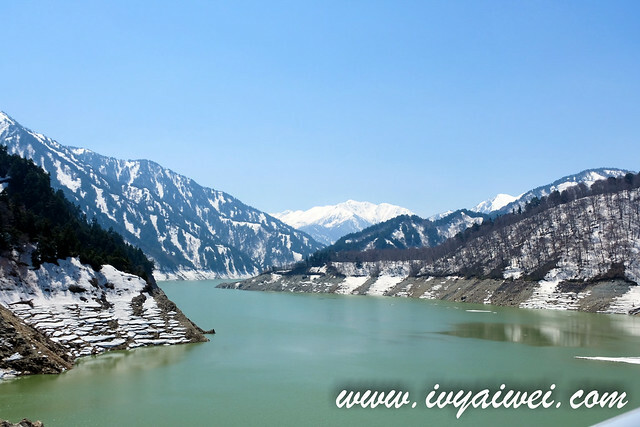 This Northern Japan Alps lie on the border between Toyama and Nagano prefectures. 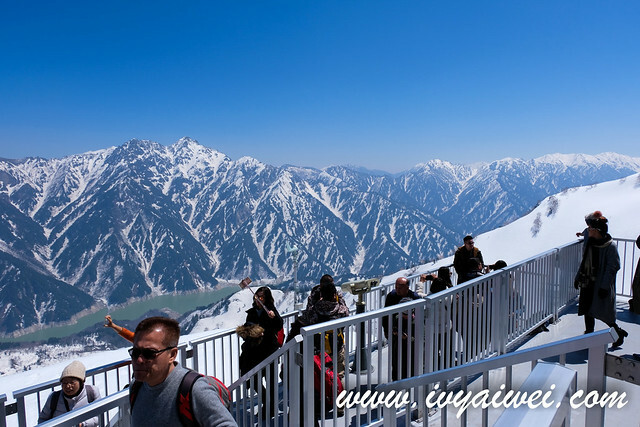 Visitors get to “climb” the Japan Alps from one end to another end with several stops or stations in between the path, traversed on various types of vehicles such as cable cars, trolley buses and ropeway. You will be impressed with the scenic scenery happening here on this 90km spectacular route. 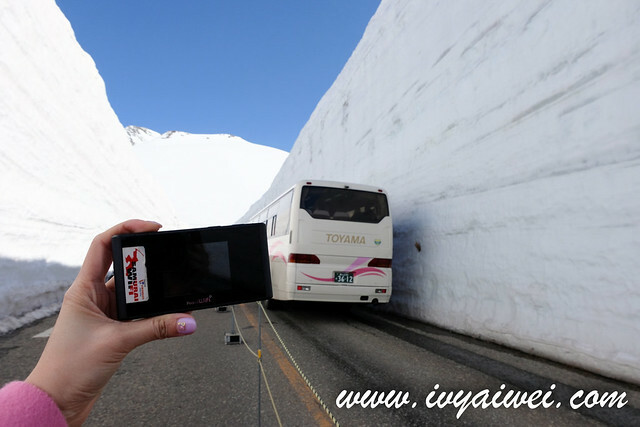 The Tateyama Kurobe Alpine Route has been a very popular route during spring in Japan. If you have noticed the newspaper’s advertisement or any travel fair, the tour agency will promote this route. 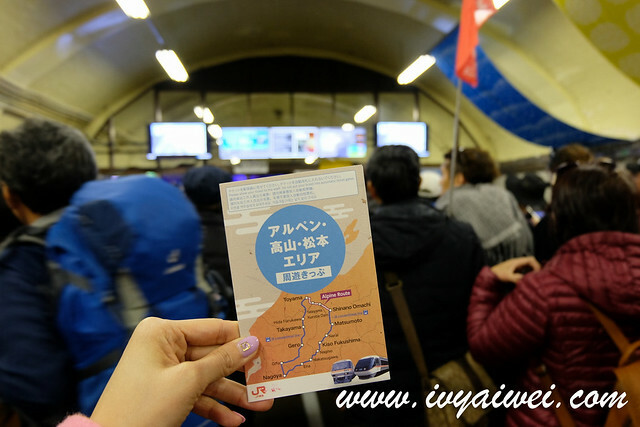 Visitors will normally depart from Tokyo or Kyoto/Osaka to Nagoya and move towards Takayama and Tateyama Kurobe Alpine Route. 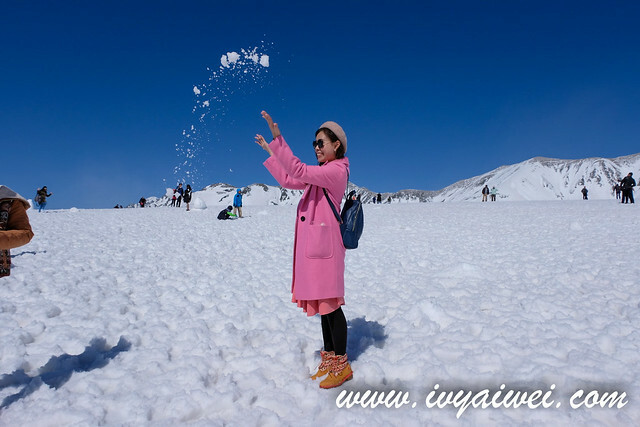 It has been always my dream to see the snow and play snow ball fight in spring. And yep, I managed to have this bucket list ticked with this marvellous JR Alpine-Takayama- Matsumoto Area Tourist Pass (in exchange ticket form) I got from KLOOK. It is priced at ¥17,500. I then exchanged it into the JR Travel Pass at Tourist Information Center in Chubu Centrair International Airport (or you may do it in JR Ticket Office in JR Nagoya Station). Remember to reserve the seats with your preferred travel time so that your seats are secured throughout the journey with this pass. You are allowed to make up to 4 reservations with this pass at reserved seat, on JR Limited Express. 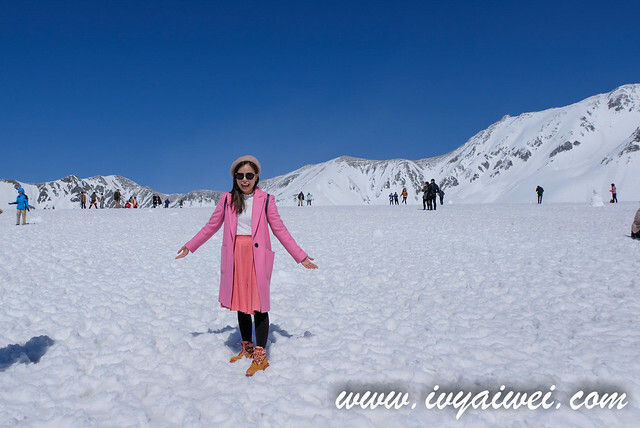 Soon after our journey in Matsumoto, it is time for us to move on to our next journey and also the highlight of our whole trip – The Tateyama Kurobe Alpine Route 立山黒部アルペンルート. 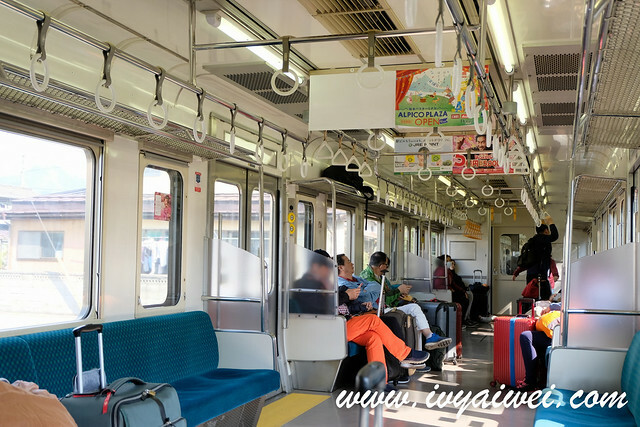 We started our journey from Matsumoto, boarded the train that is travelling on JR Oita Line to Shinano Omachi. The journey took about an hour. 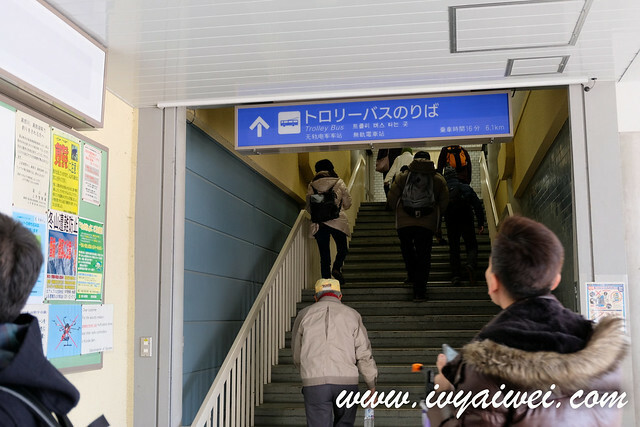 If you are carrying huge luggage along, it is advisable to use the luggage forwarding service available at Alps Roman Kan that is situated next to Shinano Omachi Station. 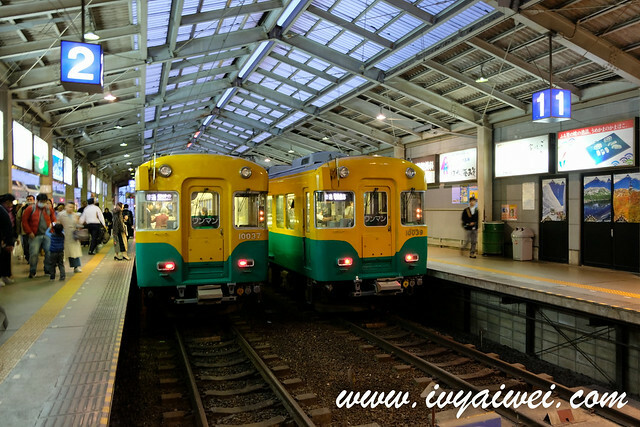 As our next point will be Toyama, so we used the service and paid ¥1,300 per luggage and our luggage will be sent off straight to our hotel accommodation in Toyama. How convenient! 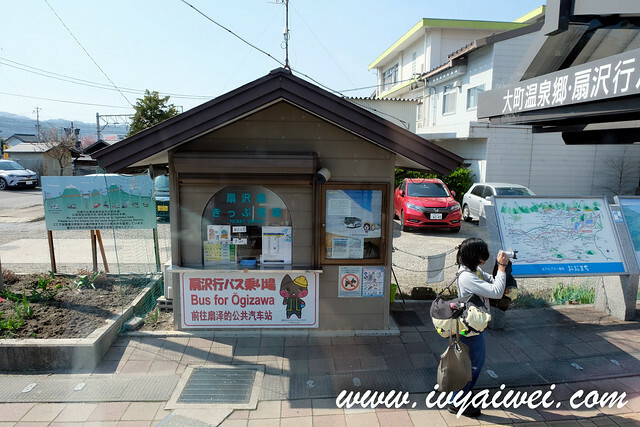 Next, we took the Local Bus from Shinano Omachi to Ogizawa, the journey took about 40 minutes. The entire transportation fee is fully covered by JR Alpine-Takayama- Matsumoto Area Tourist Pass. You need not worry about forking out extra to get your tickets. Just show this pass to the driver/staff and you are off to go. 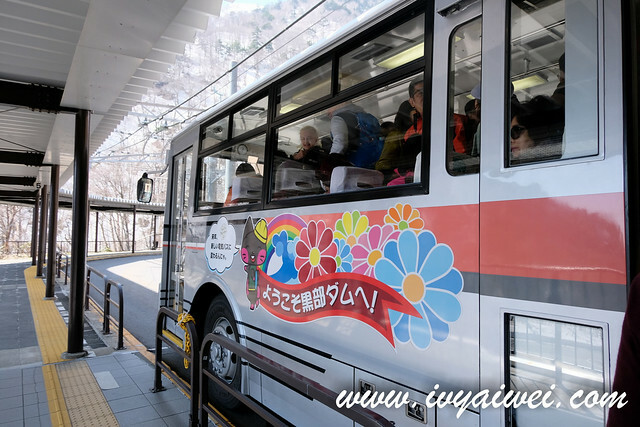 At Ogizawa Station, here we took the Kanden Tunnel Trolley Bus to our very first highlight destination of the Tateyama Kurobe Alpine Route – Kurobe Dam. 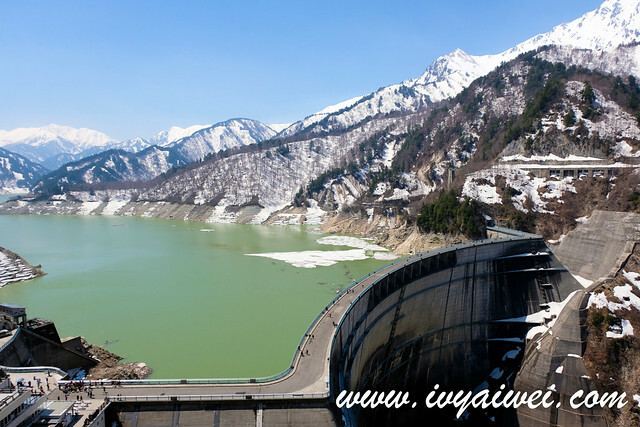 Kurobe Dam is highest dam in Japan, standing high at an altitude of 1,500 meter, with a height of 186 meter. There is a history behind the building of this dam where Japan faced a sudden energy shortage during the economic boom following World War II, this dam is built to generate additional electricity for the country. The process of dam construction was pretty tough especially the part of digging the tunnel which is now Kanden Tunnel Trolley Bus running. This too, had taken off many lives. 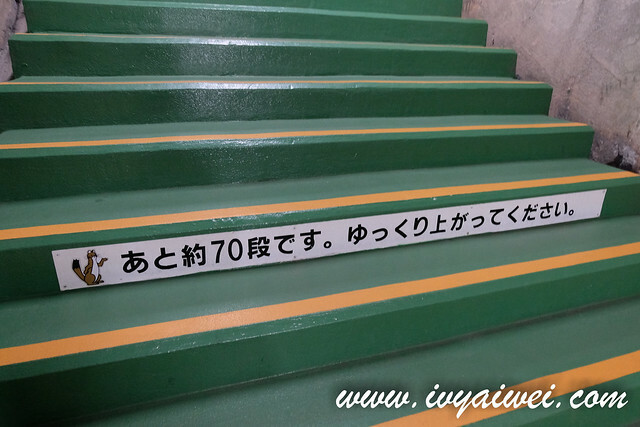 There is a Dam Observation Deck where you will have to climb up the 220 stairs to get the view of the dam. It was pretty tiring but worth it. You will be able to see the impressive high pressure water discharged from the dam between June to October. 10 cubic meters water will shoot out of the dam every second producing one billion kWh per year. 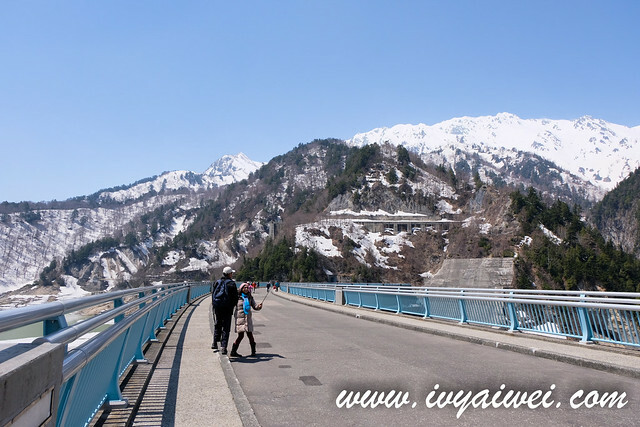 We walked through the Kurobe Dam and took the Cable Car from Kurobeko Station to Kurobedaira Station. 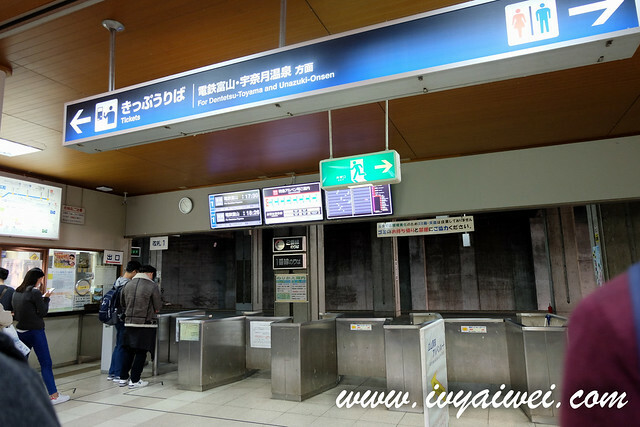 Here, you will need to get your cable car ticket with the JR Alpine-Takayama- Matsumoto Area Tourist Pass. 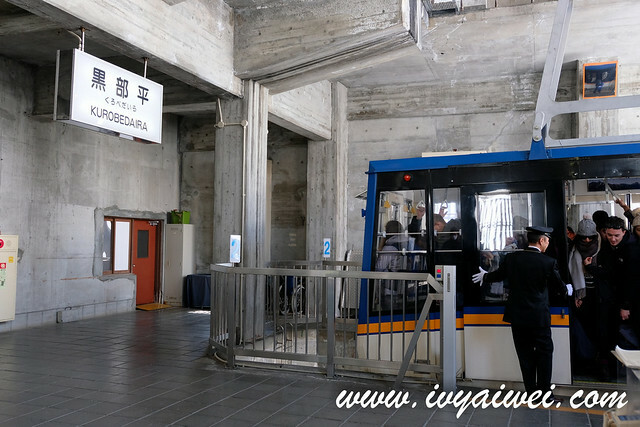 The Kurobe Cable Car ride took about 5 minutes to the next stop. 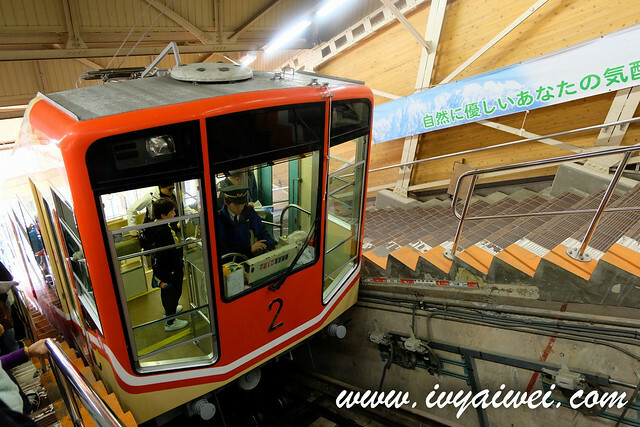 Tateyama Ropeway is the ropeway that connects Kurobedaira Station and Daikanbo Station. 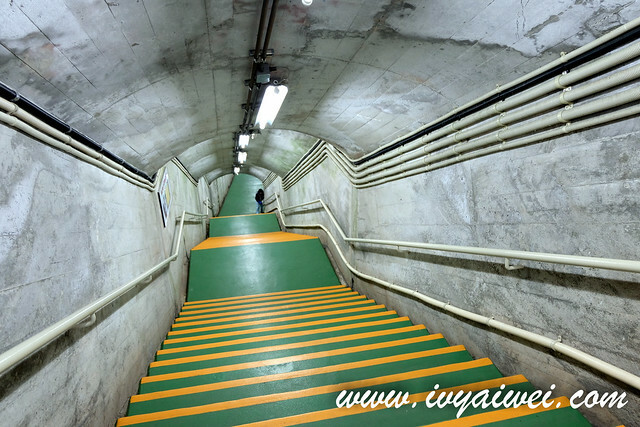 Priced at ¥1,300 one way (about 7 minutes ride) but it is covered by the pass. This 1.7 kilometers long ropeway is the longest unsupported (without any support towers between the lower and upper stations) ropeway in Japan. Cool, isn’t it?! You will be able to get another spectacular view from the observatory deck just right above this Daikanbo Station. 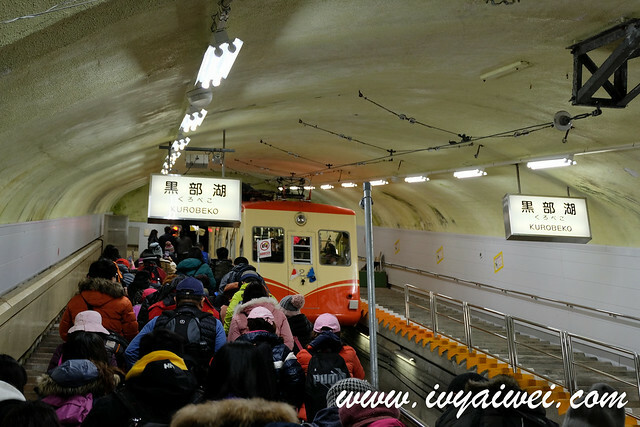 Moving off from Daikanbo, we took the Tateyama Tunnel Trolley Bus to Murodo Station. 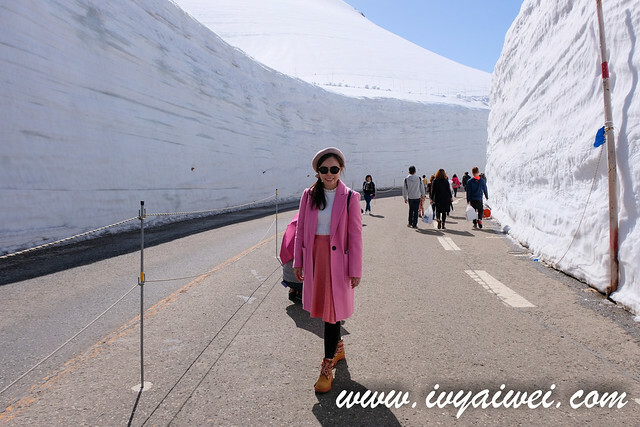 Murodo is the highest point of Tateyama Kurobe Alpine Route, standing high at 2450 meter, also another highlight destination that is always packed with visitors. 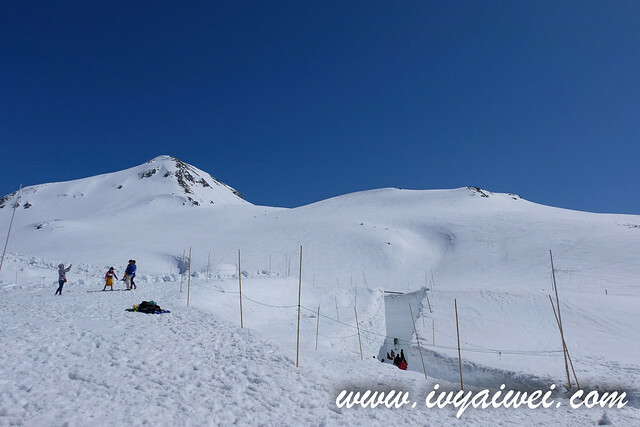 Murodo features a lot of activities; you may walk through the snow wall at the one kilometre passage that is opened to visitors, touch the snow wall, stride along the Panorama Road and also have snowball fight here at Murodo. 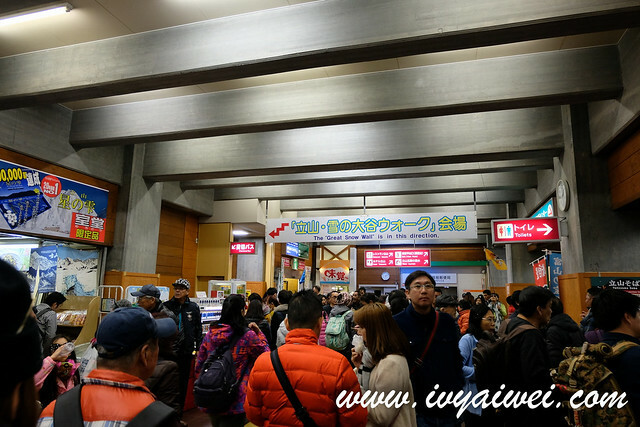 Murodo Station, which is super packed with visitors. 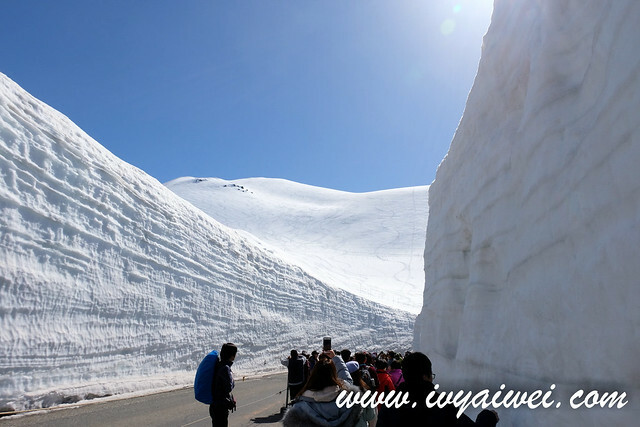 Yuki-no-Otani / the snow wall which is opened from mid-April to late June every year. 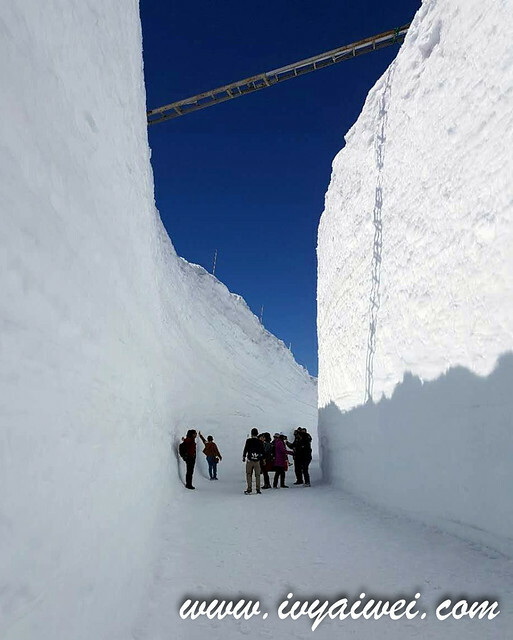 Tateyama accumulates about 7 meters of snow every year. It can go up to 20 meters during heavy time and this is the height of 10-storey building. During my visit, it was 17 meter high. This is happening only in mid-April to May, just as the road is opened to visitors. 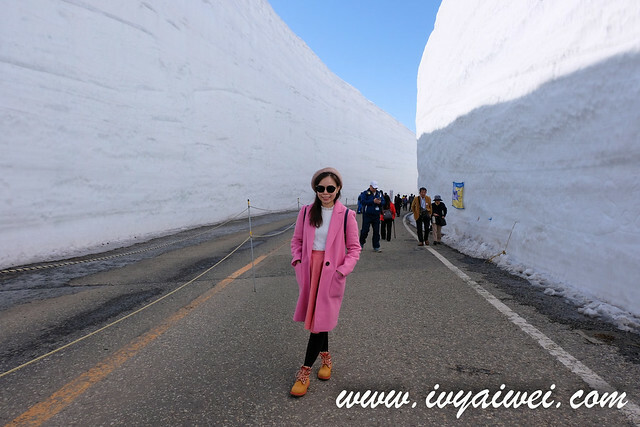 After June, the snow wall will become shorter as summer arrives, but visitors are still able to catch a glimpse of summer snow here in Murodo. If you are up for some walking, you can walk around Mikurigaike pond, a volcanic crater lake which is within walking distance from Murodo. It is best to be here in June where you can observe the peak of Mt. Tateyama’s reflection on the surface of the pond. 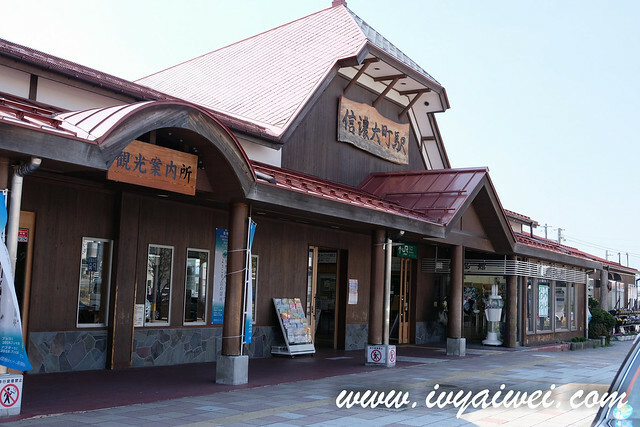 Foodwise, you can have your lunch at Hotel Tateyama Restaurant that serves mainly set meals. 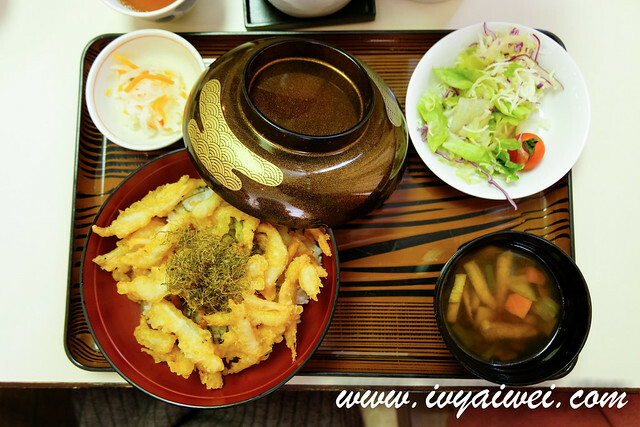 Do try out the Fried White Shrimp which is the local specialties and also known as the jewel of Toyama Bay. After spending some good time in Murodo, we took the Tateyama Highland Bus to Bijodaira Station. Bijodaira has a lush green forest with 1000 year old cedars and beech trees and also a house for about 60 species of native birds. The walking trail is covered with snow in April and May, so it is not opened at this time. It is best to visit during summer and autumn for autumn foliage. 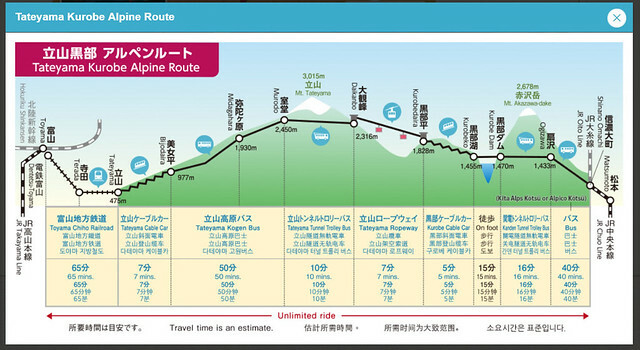 Tateyama Cable Car is the cable car connecting Bijodaira Station and Tateyama Station. The journey takes about 7 minutes. 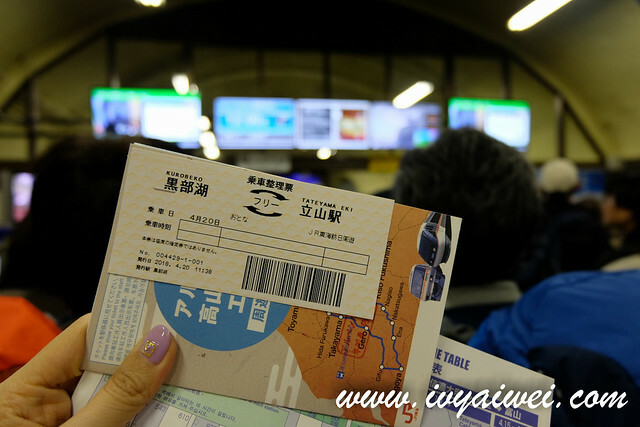 From Tateyama Station, we moved on to Dentetsu Toyama Station on Toyama Chiho Railroad. This whole one-way journey took time about 8 to 9 hours, departed from Matsumoto and ended up in Toyama. 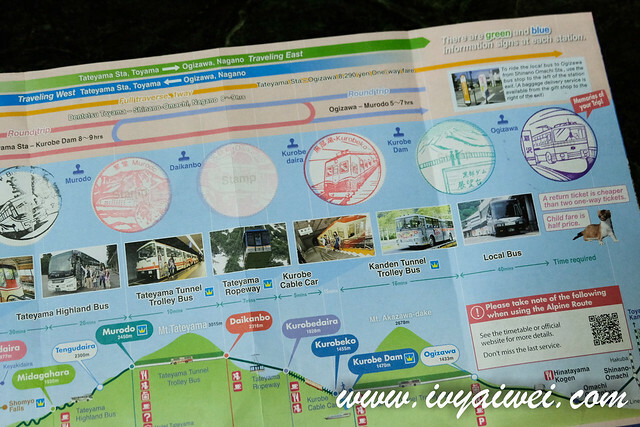 Besides enjoying the magnificent view of Northern Japan Alps, another great thing to do will be collecting the stamps at each station along the way, to mark your footsteps and memories. If you are planning to come here, be sure to make plan ahead, have a rough idea on how much time to spend at each station. Do take note that during peak season, the boarding time may be changed, or extra time is needed to queue for transport. 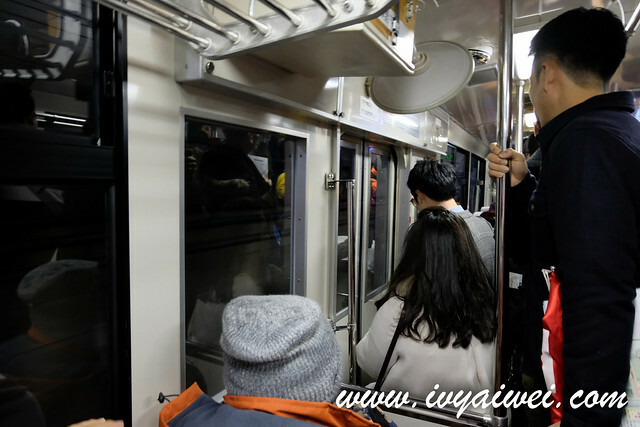 If you are doing a one-day trip here, please allocate and plan your time wisely for each point of interest to avoid missing out the last train back to the town. Alternatively, you can spend a night stay up here and explore further. There are hotels such as Hotel Tateyama at Murodo Station and Midagahara Hotel at Midagahara Station. 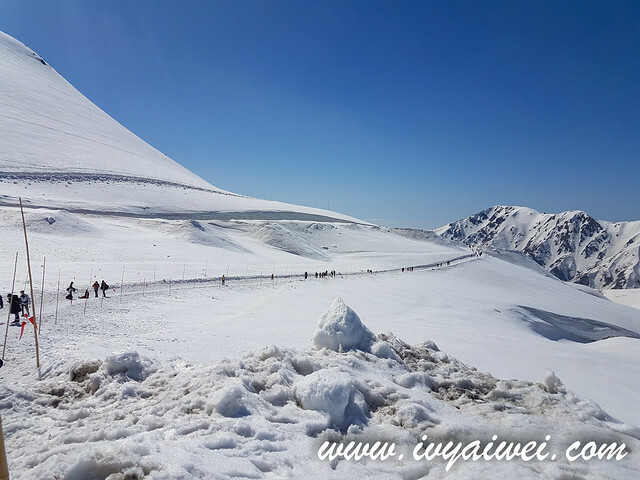 Spring starts from mid-April to June, perfect time for snow walk. Summer starts from July to mid-September, perfect for climbing, hiking, and sightseeing. Autumn starts from late September to November, great time for momiji, the autumn foliage. Winter starts from December to mid-April. 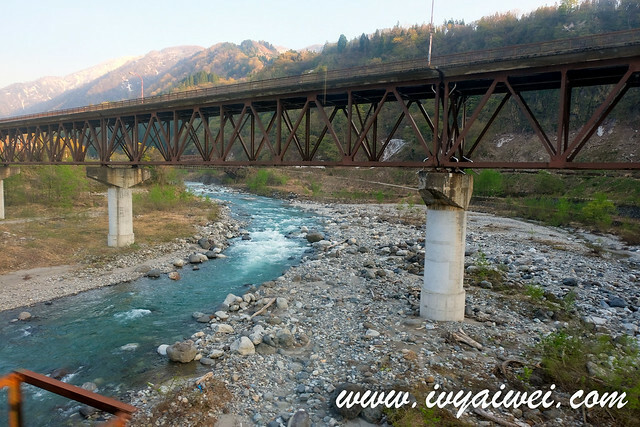 The whole Tateyama Kurobe Alpine Route will be closed. My best travel buddy ever! I was able to stay connected with this handy Visondata’s pocket wifi up 2,450 meter height in Murudo!